Step 3. 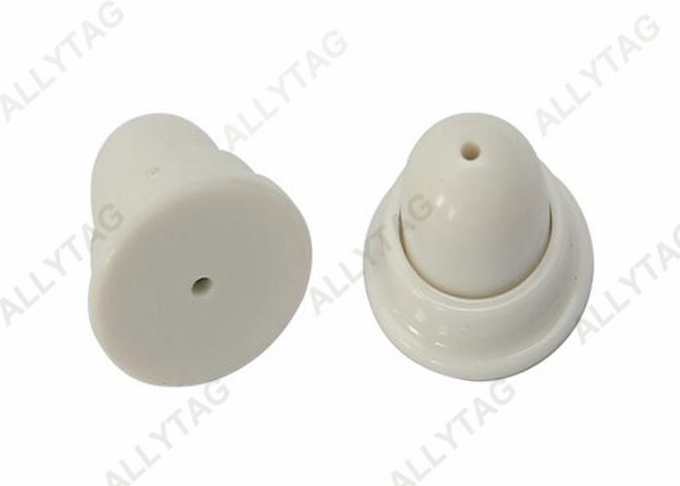 Take the EAS security tag off and collect for recycle use. 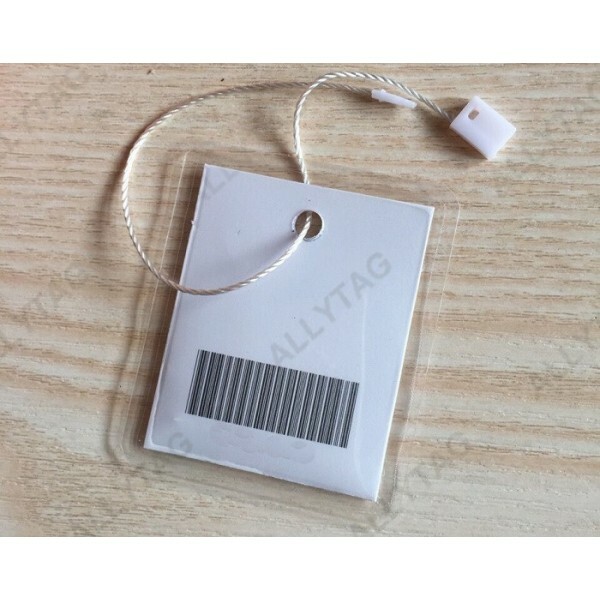 The cost and price of this hanging label tag is designed to be one cost-effective and economical security tag for retail items anti-shoplifting, price showing and product information at retail shops. 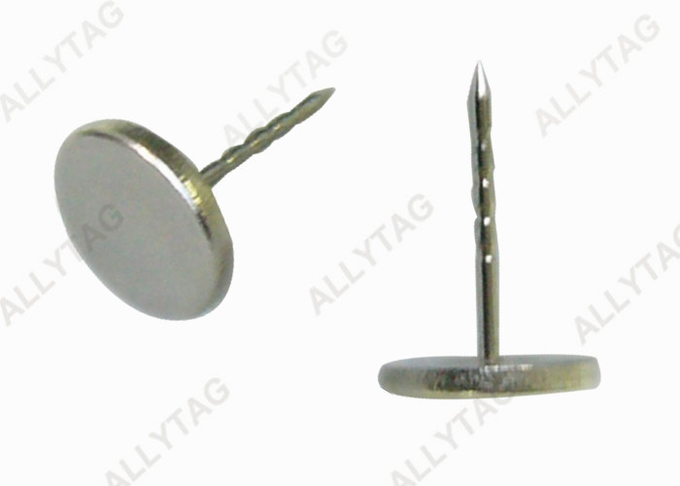 The function of this hang tag is much cheaper while the same function as the EAS security hard tags. It is reusable and recycled by working with hanging buckle strings. The RF label inside can be deactivatable and non-deactivatable for reused and recycled. 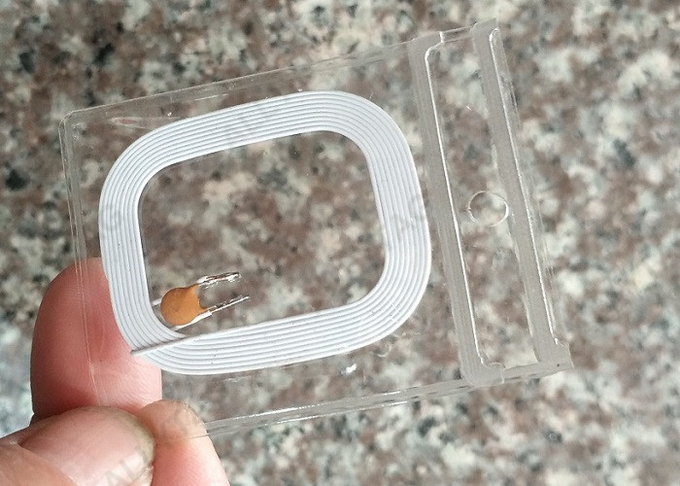 The inside of the hanging label tag is RF coil for the alarming function. 7. Reusable and recycle that makes cost-effective. A:We are a manufacturer with more than 10 years in EAS field. 2. Q: Can I get samples from you ? 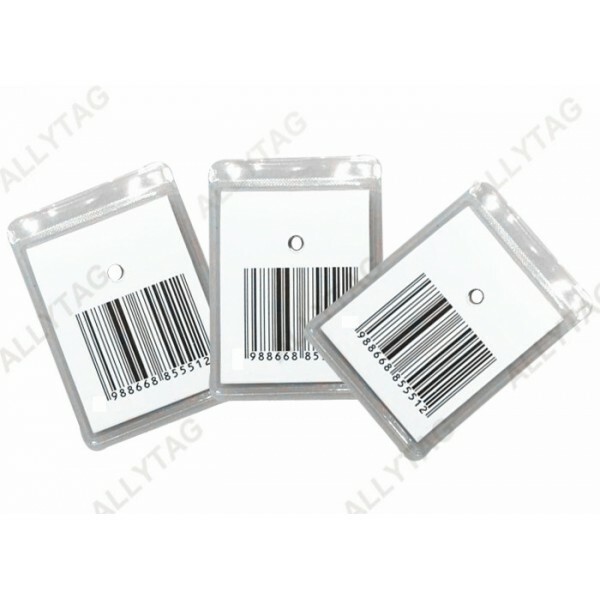 A: We are able to offer free samples for Eas tags and other accessories. And will offer reasonable sample cost for Eas security system. 3. Q: When will you make the delivery? A: 2 - 7 working days after received your payment for products that we have in stock. Or it depends on the actual order quantity. A:Quality is priority. We have professional QC team for quality testing and checking, also pass ISO, CE etc.